A STUNNING THREE BEDROOM FAMILY HOME WHICH HAS UNDERGONE COMPELTE REFURBISHMENT THROUGHOUT TO A VERY HIGH STANDARD TO INCLUDE A NEW ROOF, NEW ELECTRICS AND PLUMBING . 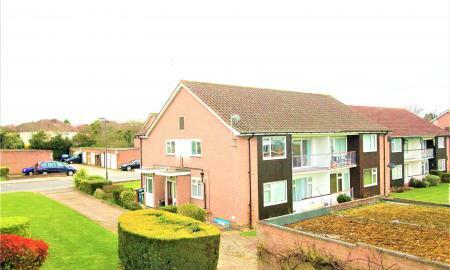 THE PROPERTY OFFERS SPACIOUS ACCOMODATION AND ALSO BENEFITS FROM A LARGE GARDEN WITH RAISED PATIO, LARGE SECURE STORAGE AND OFF STREET PARKING FOR TWO CARS. 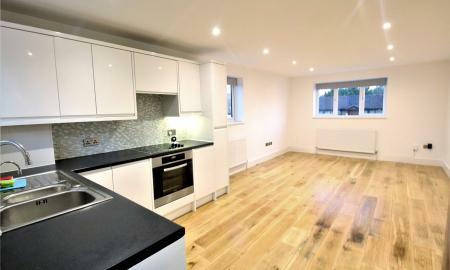 THE PROPERTY IS OFFERED FULLY FURNISHED WITH BRAND NEW STYLISH FURNITURE AND IS AVAILABLE NOW. 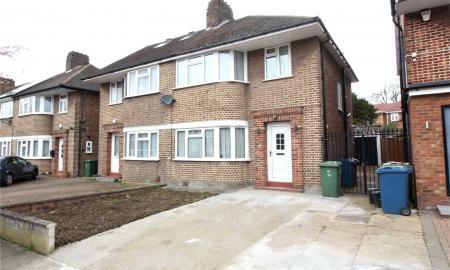 *** NEW INSTRUCTION 3 BED HOUSE TO LET *** A newly refurbished spacious three bedroom semi-detached house with off street parking and garage shared drive. 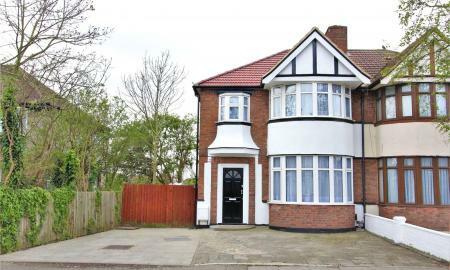 Situated within proximity to Stanmore and Canons Park stations/ shopping facilities. AVAILABLE NOW! 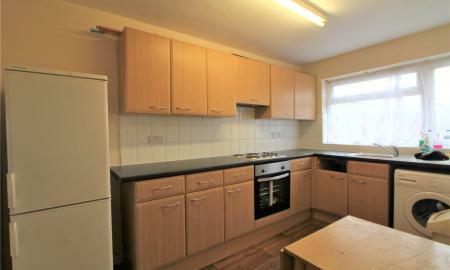 CLOSE TO NORBURY SCHOOL this TWO DOUBLE BEDROOM GROUND FLOOR MAISONETTE with OFF STREET PARKING AND PRIVATE GARDEN. 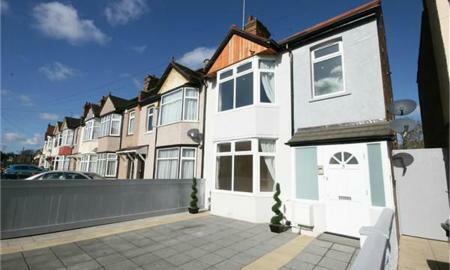 located in the heart of Harrow and within a WALKABLE DISTANCE TO MAIN SHOPPING AND TUBE. 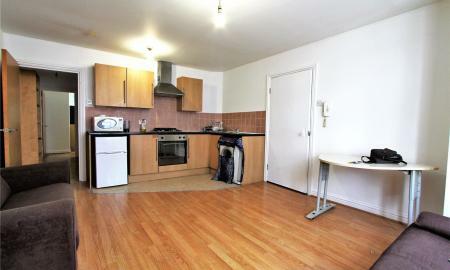 THIS FLAT IS IDEAL FOR A SMALL FAMILY OR COUPLE. 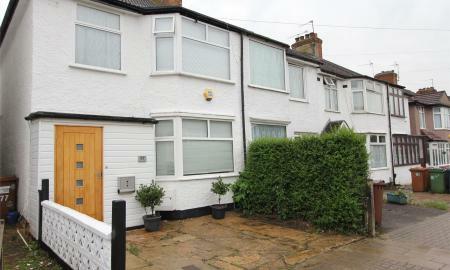 To VIEW CALL 0208 863 3334. 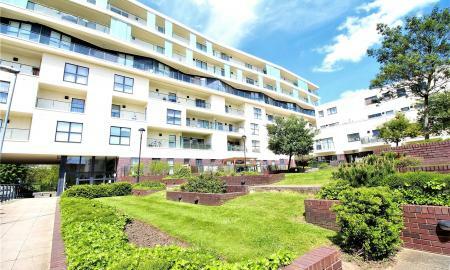 *******TWO BEDROOM FLAT TO RENT******* Set in this modern development, this well presented spacious two double bedroom two bathroom 7th floor apartment with lift, in this lovely 2010 development with stunning panoramic views, situated close to Stanmore station and Stanmore Broadway. 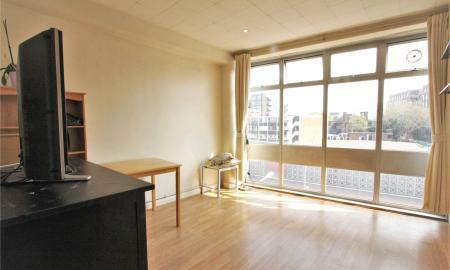 The property features 2 double bedrooms, 1 ensuite shower, long balcony, newly decorated. AVAILABLE NOW. 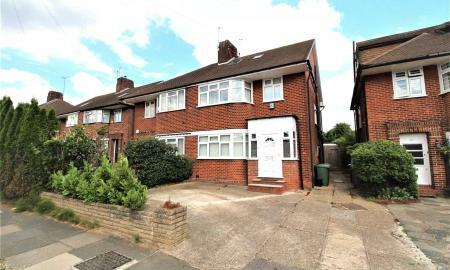 Set in a quiet location in Stanmore, located off The Chase, is this pretty two double bedroom house with fitted wardrobes, modern bathroom, separate WC on the first floor with access to loft space. The downstairs consists of a spacious lounge which leads through to a modern kitchen diner leading out to a well maintained private garden with shed for extra storage. 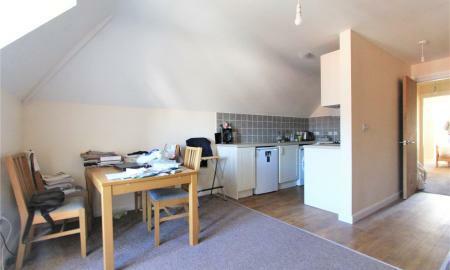 The property benefits from spacious room sizes, parking, gas central heating and double glazing. Available from 6th June 2019. 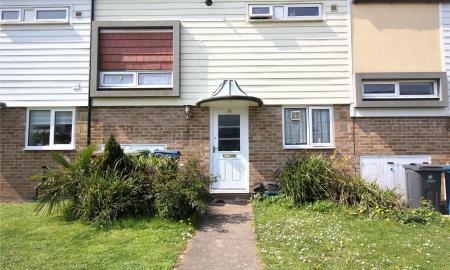 **ELECTRIC & WATER BILLS INCUDED** A Spacious ONE BEDROOM flat with a separate kitchen located in the heart of Harrow Town Centre. *** ALL BILLS INCLUDED *** A STUNNING ONE DOUBLE BEDROOM FIRST FLOOR FLAT LOCATED WITHIN A VERY CLOSE WALKING DISTANCE TO HIGH STREET AND TRAIN STATION. THE PROPERTY IS STYLISH THROUGHOUT AND COMES FURNISHED. ALL BILLS ARE INLCUDED IN THE RENT. 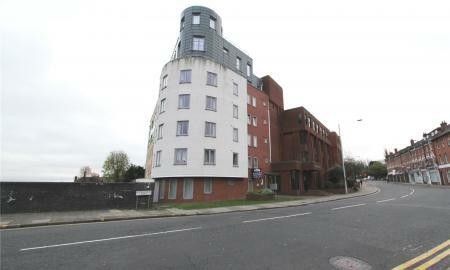 Spacious one bedroom ground floor apartment. 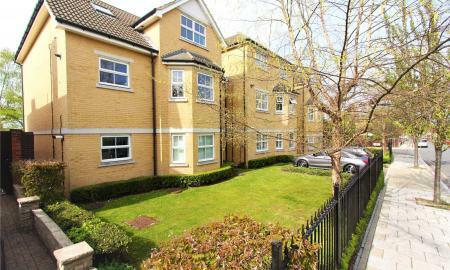 Situated within 5 MINUTES walking distance to Harrow-on-the-hill Met Line station/ shopping facilities. NEWLY DECORATED THOUGHOUT and available now. 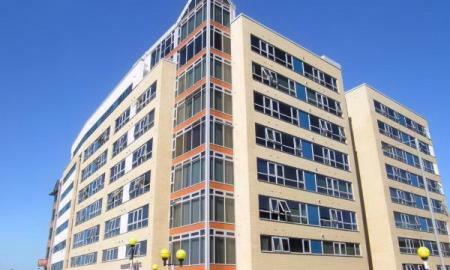 Ellis & Co are pleased to offer this BRIGHT ONE BEDROOM first floor flat which has the benefit of having a LARGER THAN AVERAGE DOUBLE BEDROOM and is located within a SHORT WALKING DISTANCE TO WEST HARROW (MET LINE) TUBE. 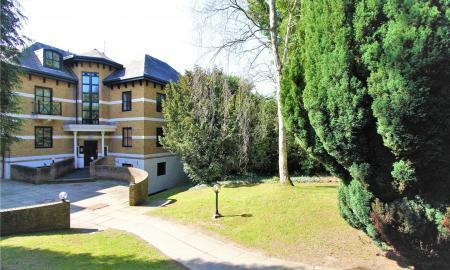 ONE BEDROOM GROUND FLOOR APARTMENT WITH PRIVATE GARDEN and OFF STREET PARKING LOCATED WITHIN A CLOSE PROXIMITY TO MAIN SHOPPING AND TUBE. AVAILABLE 25TH APRIL. 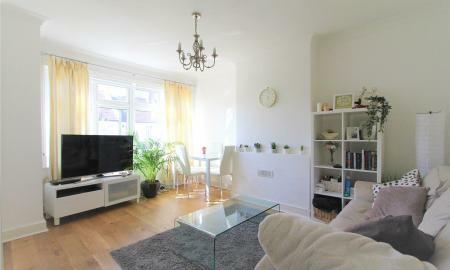 LOCATED WITHIN A WALKING DISTANCE TO HARROW on the HILL TUBE AND MAIN SHOPPING THIS VERY SPACIOUS ONE DOUBLE BEDROOM FLAT WITH ACCESS TO COMMUNAL GARDENS Located within walking distance to HARROW ON THE HILL STATION and MAIN SHOPPING CENTRE. 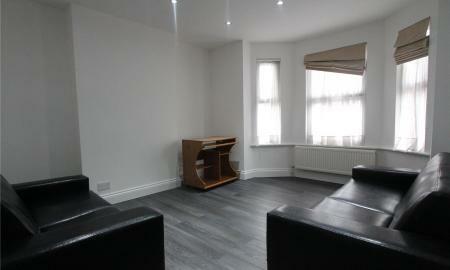 The SECOND floor property is available UNFURNISHED, OPEN PLAN LIVING ROOM AND PRIVATE ACCESS TO THE COMMUNIAL GARDENS. 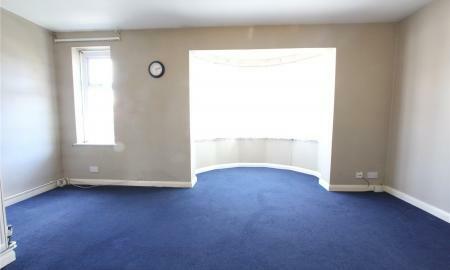 Spacious ONE bedroom first floor maisonette offered in good decorative order. 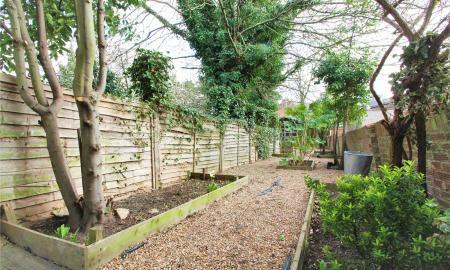 Benefits include RESIDENT PARKING, being very close to West Harrow Tube and shared use of the garden.